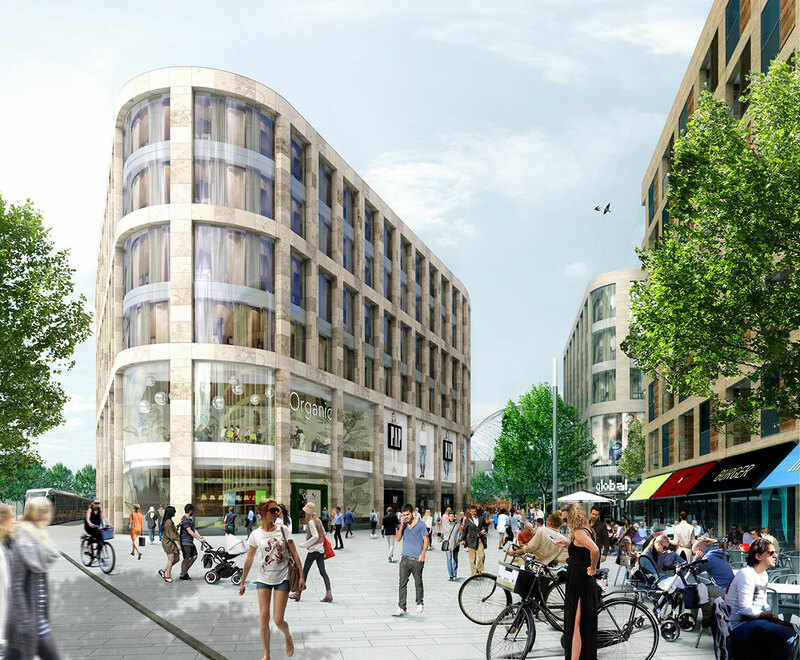 Cherrywood Town Centre will be a 53,500 square meter retail-led mixed-use development that will contain up to 1,300 apartments, a proposed 300-bed student housing complex and a 200-key hotel. 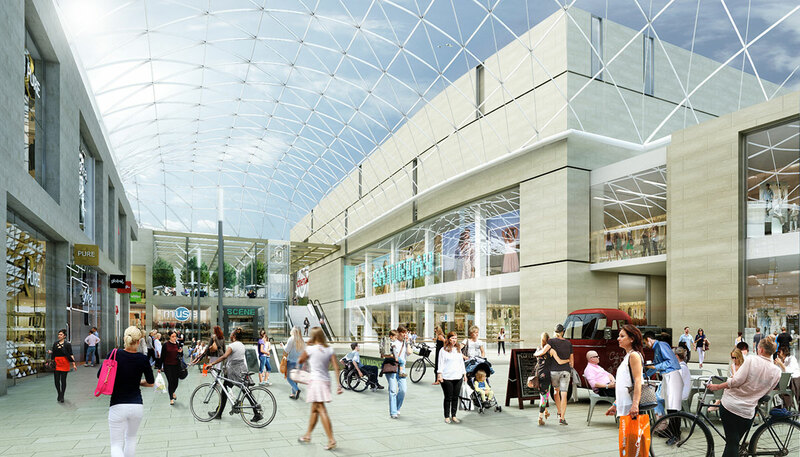 The plaza level of Cherrywood Town Centre will be made up of an array of retail units, while the first floor will boast an extensive food court. 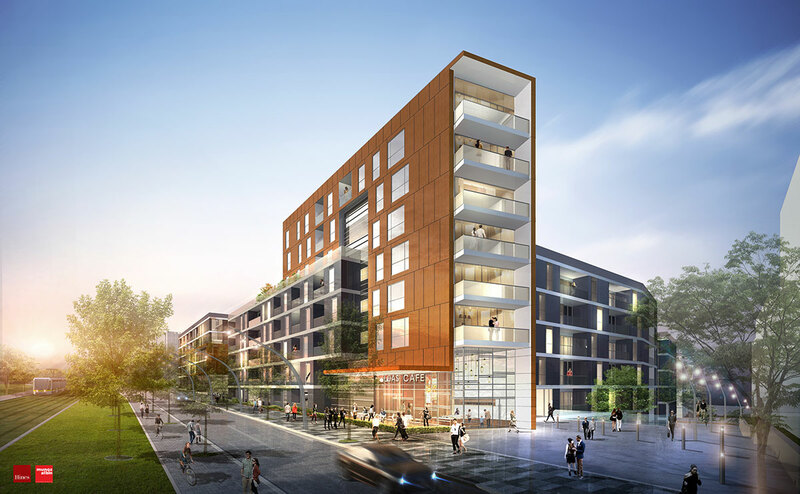 The second level will be home to a state-of-the-art multi-plex cinema. Parking will be contained in a two-level podium car park with direct access to the Town Centre plaza.